If you’re joining us on a postgraduate course in January, we look forward to giving you a warm welcome. 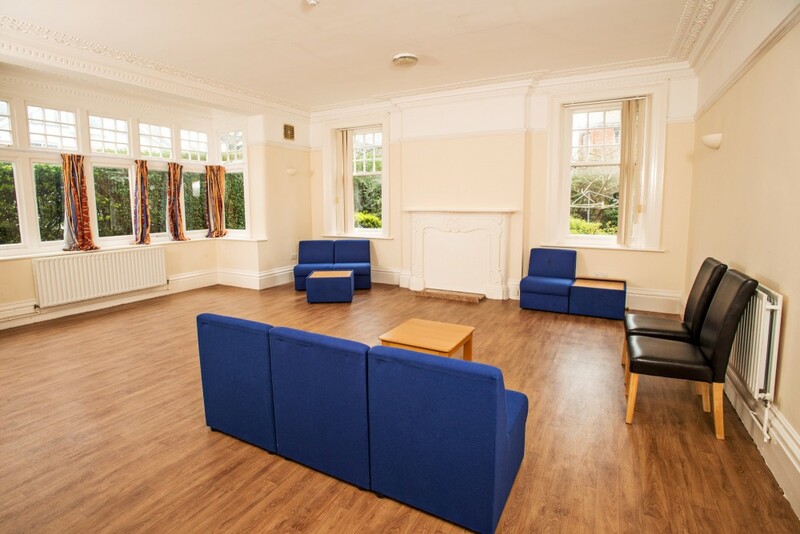 We offer accommodation at three halls of residence for students joining us at the start of the year. Take a look through the options to see what will be the best fit for you. 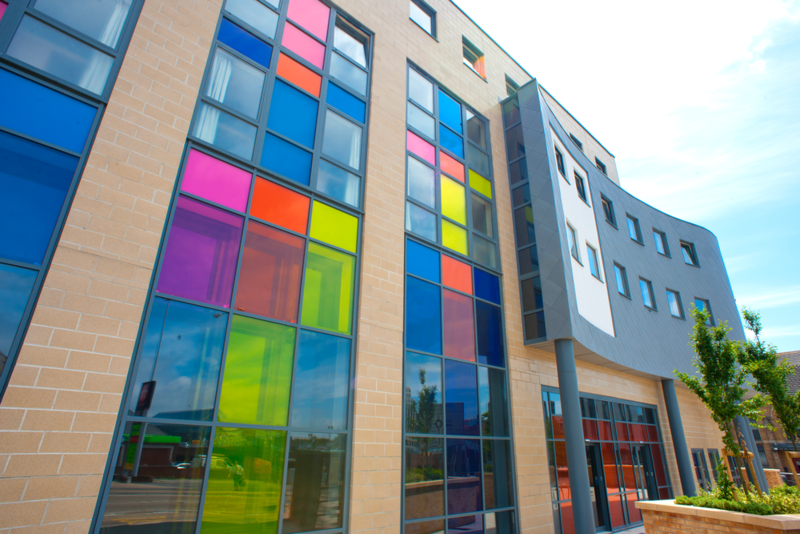 Chesil House is a relatively small accommodation block - home to just over 200 students - on our Lansdowne Campus. There is a mix of undergraduate and postgraduate residents, making it a reasonably quiet and relaxed place to live. Dorchester House is a vibrant accommodation block that’s home to 590 students, the majority of whom are undergraduates in their first year, although there are 60 postgraduate studio flats. 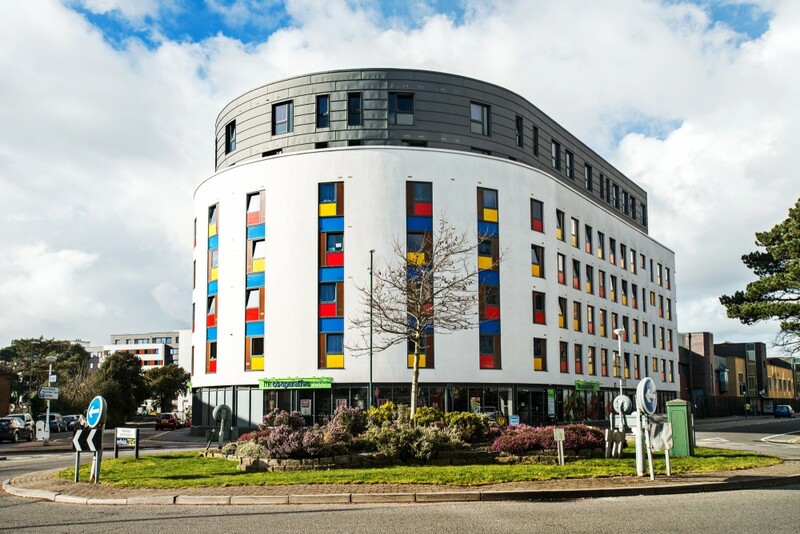 It’s within walking distance of our Lansdowne Campus, as well as being close to Bournemouth town centre and opposite the main train station. St John’s Road is a small accommodation block with just 28 postgraduate residents. It’s located on St John’s Road in Boscombe, within easy reach of numerous shops, cafes, bars and restaurants. There is also a Sainsbury’s and Lidl within walking distance.